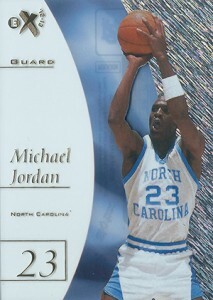 When it comes to Michael Jordan cards, the late-90s have emerged as the era of choice for high-end collectors. 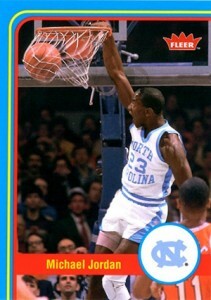 And that's exactly the time frame that 2012-13 Fleer Retro Basketball focuses on. 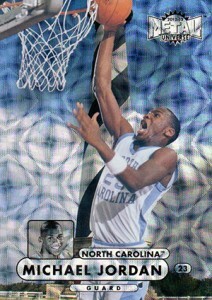 The sophomore hoops set for the popular brand includes a collection of new cards with modern-classic designs. 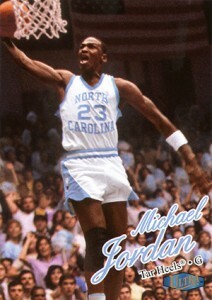 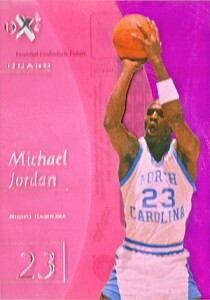 Shop for 2012-13 Fleer Retro Basketball Michael Jordan cards. 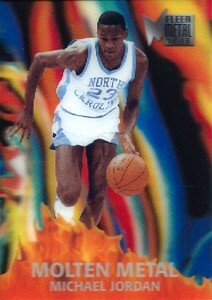 Not that anyone would expect any different, but Michael Jordan runs throughout the release with more than 20 different cards, not including one-of-ones. 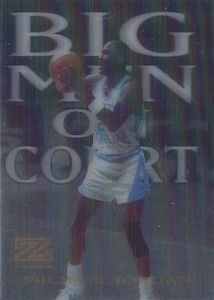 This includes five different autographs (not to mention a handful of buybacks). 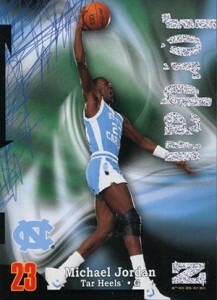 But as 2011-12 Fleer Retro Basketball proved, it's not always the autographs that drum up the most interest. 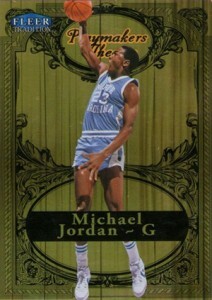 2012-13 Fleer Retro has several tough Michael Jordan inserts. 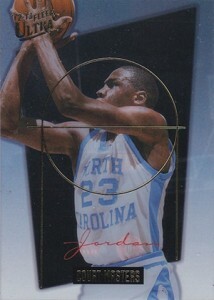 These include two new Precious Metal Gems. 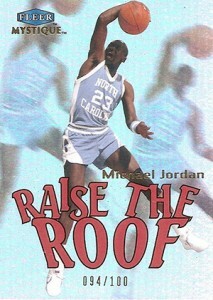 Just like the original PMGs evolved, so to do they here. 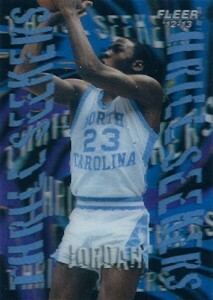 The vivid colored backgrounds are gone, replaced by more foil. 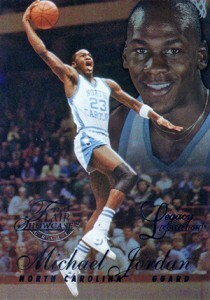 The 97-98 PMGs are numbered to 100 while the 98-99 are limited to 50 numbered copies. 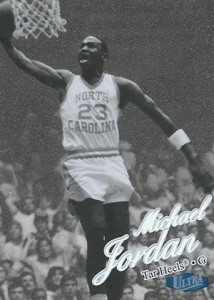 Even with the bigger prints runs, they're still selling strong. 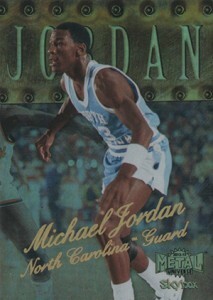 The first 97-98 PMG Michael Jordan sold on eBay closed at $1,499.99. 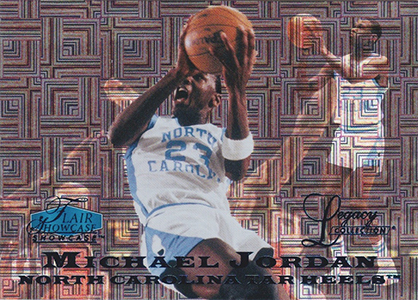 Get a detailed look at 2012-13 Fleer Retro Basketball Michael Jordan cards below with a full checklist and images of nearly every card he appears on. Buyback autographs are not listed. 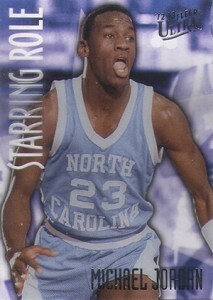 However a list of the 1/1 cards can be found on our full 2012-13 Fleer Retro Basketball checklist.